Mr C Y Leung graduated from King’s College, Hong Kong Polytechnic and Bristol Polytechnic. He has been awarded Honorary Doctorate degrees by four universities in the United Kingdom, Hong Kong and Shandong. He was Chairman of the Royal Institution of Chartered Surveyors Hong Kong, President of the Institute of Surveyors in Hong Kong and Asia Pacific Chairman of DTZ. Since late 1970s, Mr Leung had participated in the land and housing reforms in the Mainland. After the constitution was amended in 1988, he assisted Mainland cities in land leasing matters on a voluntary basis. 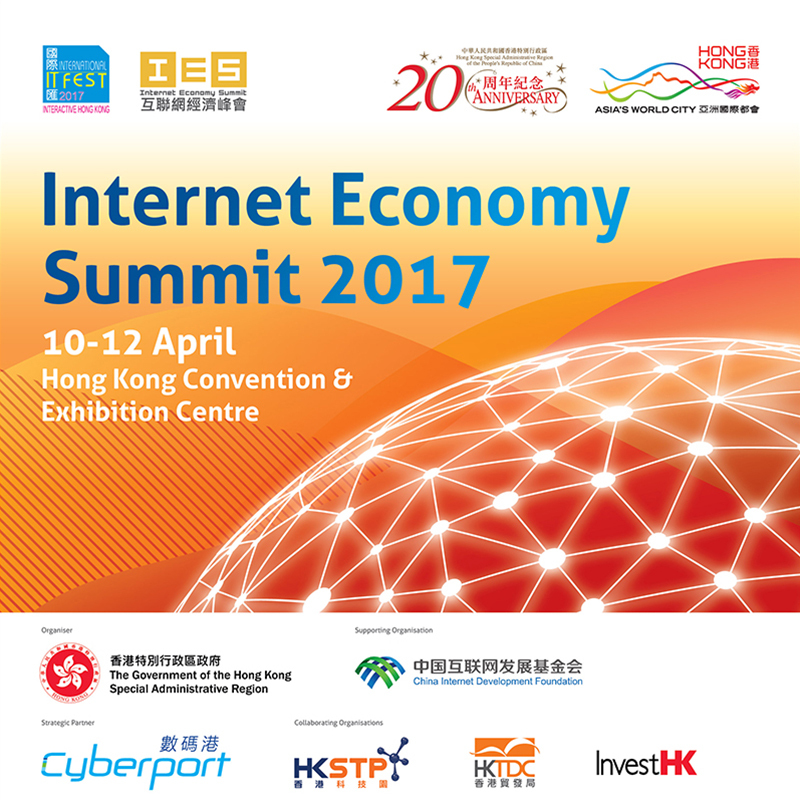 Between 1984 and 1997, Mr Leung was involved in the preparatory work for the establishment of the Hong Kong Special Administrative Region. Between 1997 and 2011, Mr Leung was a member of the Executive Council of Hong Kong and was the Convenor of the non-official members between 1999 and 2011. 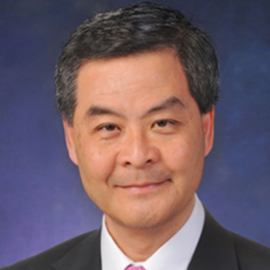 In March, 2012, Mr Leung was elected the fourth term Chief Executive of the Hong Kong Special Administrative Region.